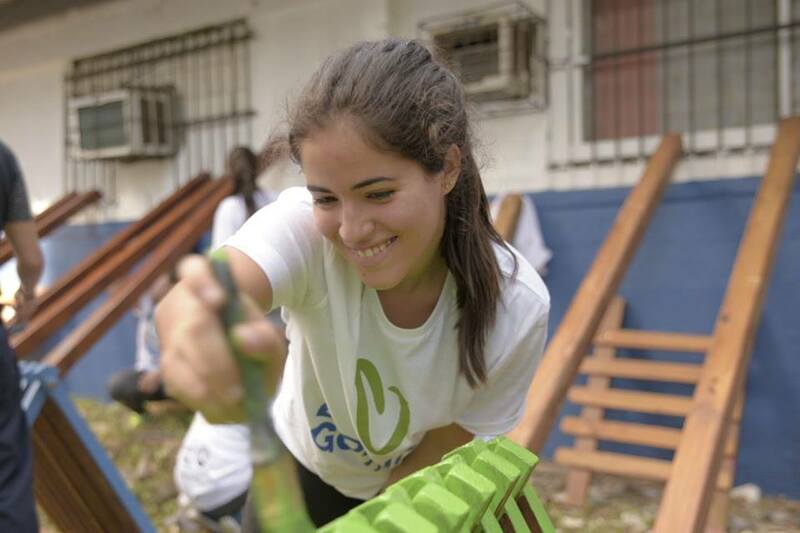 High school breaks are perfect for setting out on a volunteering venture abroad. You are young, full of life, eager to get your hands dirty, and optimistic enough to do something different. Teenage is the perfect time to stretch your limits and accomplish anything you set your mind to. That’s why it’s the best time to put your energy to some good use and make a difference in the lives of others. 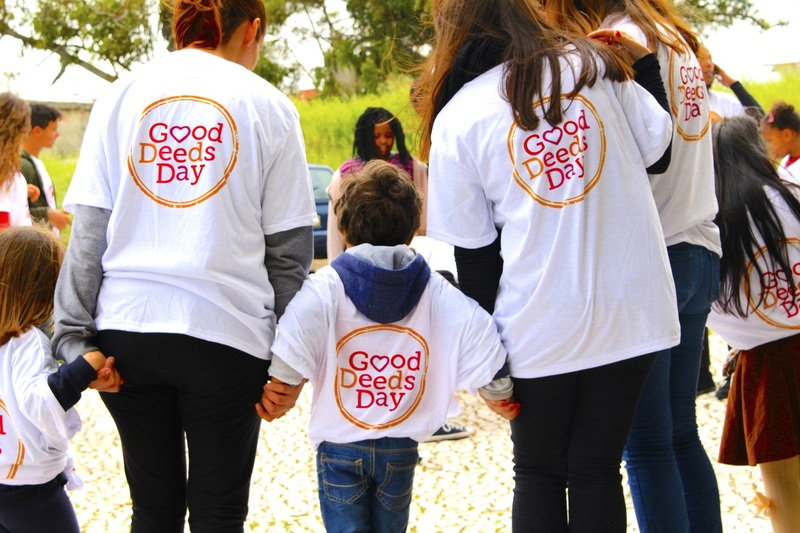 A volunteering trip is not like any other regular holiday. In fact, it requires a lot of mental strength to decide and take this bold step. 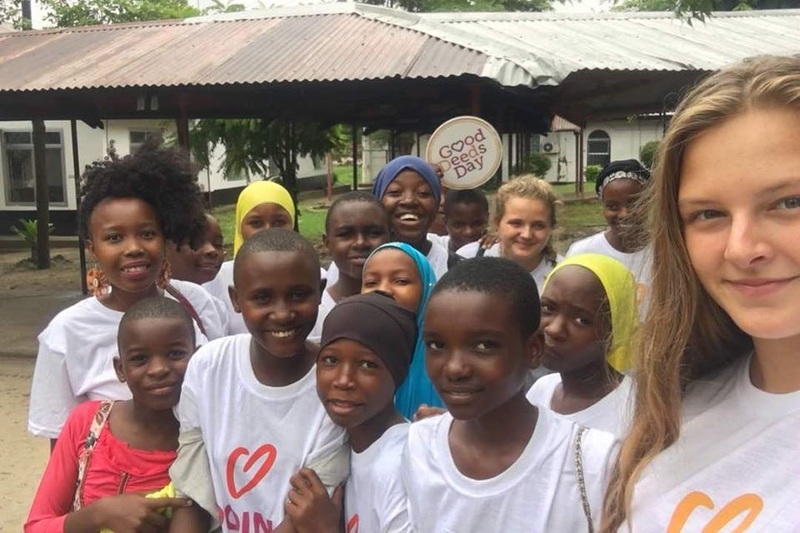 Teen volunteering is the best way to step out of your comfort zone, travel to a faraway land, adapt to new circumstances and learn to deal with the situations that crop up during the journey. Overcoming any challenges abroad will give you the confidence to overcome the little challenges in life ahead as well, and make you a stronger person. When you choose a volunteering program, make sure that it aligns with your interests and passion. You need to immerse yourself wholeheartedly in order to make a positive change in the society. No matter whether you choose to volunteer for the orphanage project or make your mind to join the wildlife conservation project, you’ve to give your 100% to the work you do. Making a sustainable change isn’t an easy task, hence it’ll require a lot of dedication and open-mindedness. We believe that the youth have the potential to do something worthy, and we know that you can make a difference through your efforts. Once you decide to take up a volunteer work, you’ll get to spend more of your time with the locals of the land, know more about their culture, live with them to adapt their lifestyle, and experience their cuisine. And it’s not just that! You’ll also get the opportunity to learn the language, which will help you in your future professional endeavors. Considering the fact that we live in the 21st Century where all of us are “global citizens,” bilingual individuals inevitably have an upper hand in the job market too! One of the best things about volunteering abroad is that you’ll get to make friends with like-minded people from other parts of the world, coming from different walks of life. It’ll be your chance to widen your social network, learn more from them about their culture and traditions, and to share thoughts and ideas with them. All of you will get to bond over the fact that you’re all on a journey for some noble work and your aim is to improve the conditions of the host community. You’ll end up making bonds for life after this trip, trust me when I say this! Guessing that this is your first solo trip abroad, we know how excited you are to travel and explore the new destination. Hence, you need to balance your work and travel schedule, so that your commitment toward the project is fulfilled and your wanderlust is well fed as well! Being on a volunteering journey gives you the advantage of exploring the land differently, unlike other tourists. You can know more about the hidden gems of the city from your host family, and binge at the local shacks serving delicious food at cheaper prices. Go sightseeing on the weekends with your new friends, take some time out for solo relaxation and don’t miss out visiting the UNESCO Heritage Sites at your destination! After a volunteering experience, your perspective will be forever changed. You’ll become a more humble and compassionate person, and be more grateful for all that you have. You’ll learn the value of sharing and loving unconditionally. It’ll make you a better person, for sure. Volunteering abroad will introduce you to new experiences and potential career paths that you’ve never considered before! Until high school, your parents and older siblings might have shown you the path to be taken, but once you step out to explore the real world, all by yourself, you’ll get to know what you like and what you don’t. You’ll be able to identify your skills better, polish them and gain new skills from your peers as well. Having a volunteering experience in your resume will also make your future employers know of your fantastic endeavor. There are quite a few good organizations like PeaceCorps, Volunteering Solutions, Red Cross, Go Abroad, Volunteer Forever and others, providing incredible opportunities to millennials, so that they can go ahead and go some good work for the society. This is your chance to take the lead and do something worthy. This article was posted on Goodnet and appears here with permission.